From the Jungles to a cinema near you. As the national cinema and community screenings tour of our film comes to an end and Rise of the Eco Warriors is released on DVD, I finally have a chance to sit back and reflect on the past five months. Sharing this important conservation message and story with the world has been incredibly special and it has been an honour and privilege to be a part of something so amazing. 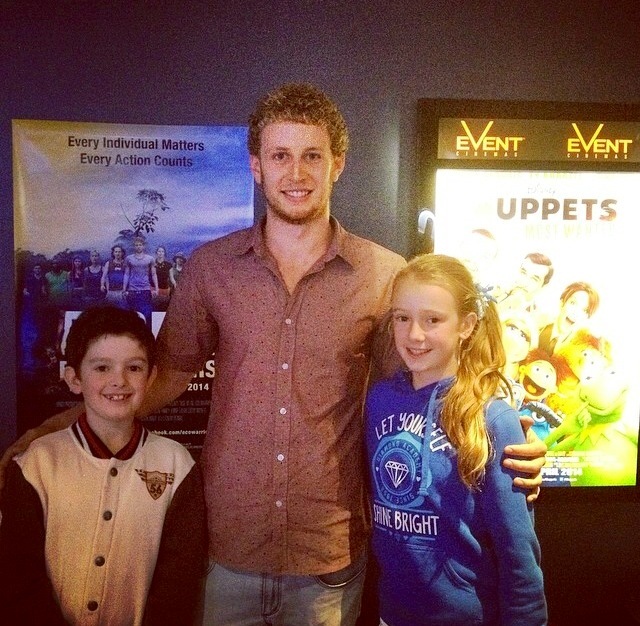 Since the film’s Australian cinema release in March 2014, there have been more than 60 sold out screenings across every state and capital city. I attended eight screenings in Sydney, Melbourne and the Central Coast and the response from audiences after each screening was overwhelmingly positive! I would like to share a few memorable and inspirational stories from the tour. After our Sydney premiere at Palace Cinemas Leichardt, I received an email from a lady who explained that before seeing the film she was totally unaware of the situation in Borneo and the severe and far reaching negative environmental impacts of the palm oil industry. That night, when she arrived home she completely emptied ALL of her cupboards and pantry of products containing palm oil. The following day, she returned these products to the supermarket saying that she would never have purchased them if she knew they contained such a destructive and unsustainable product. Still outraged she then proceeded to email each of the companies, explaining that she would no longer be purchasing their products whilst ever they used palm oil. It was amazing to see how deeply the message from Rise of the Eco Warriors affected this woman and how she was so motivated that she took immediate action to play her part in moving towards a more sustainable future for our planet. 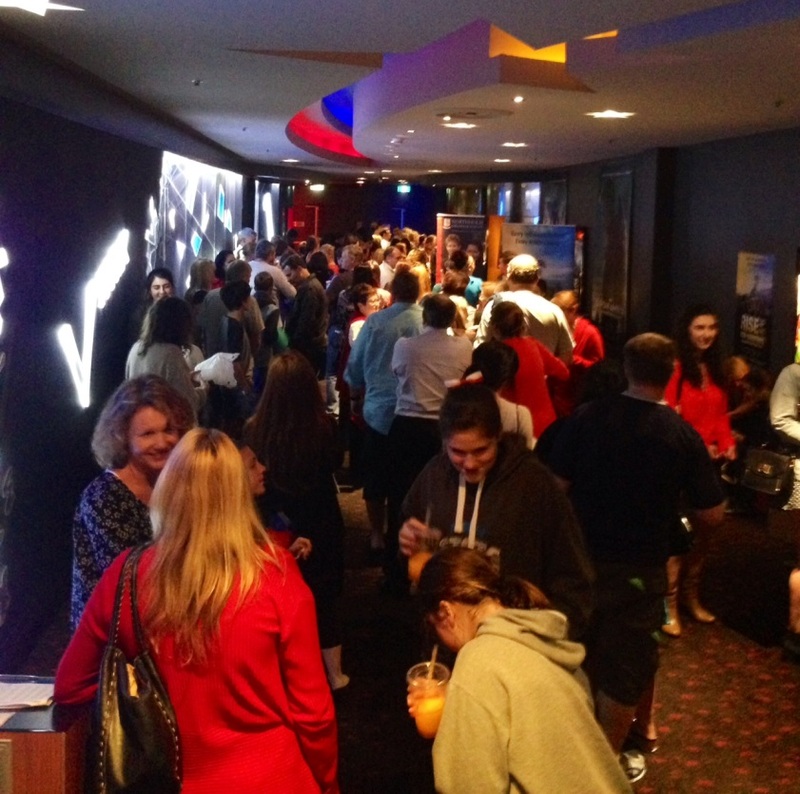 The Melbourne premiere at Palace Cinemas South Yarra drew an overwhelming crowd and dozens of people had to be turned away at the door as the cinema was filled to capacity! After the screening I was approached by a serious, tough-looking man, with a shaved head. This man came up very close to me and looked me in the eyes, putting a huge, heavy hand on my shoulder. I wasn’t quite sure what he was going to say or do, however, what happened next took me completely by surprise! The man physically broke down and began to sob on my shoulder. He cried and wept for a minute or two before regaining his composure and explaining how deeply moved he was by the film. He said the highlight was seeing the beauty and intelligence of the amazing orangutans and that he was now more committed than ever to playing a role in their protection. 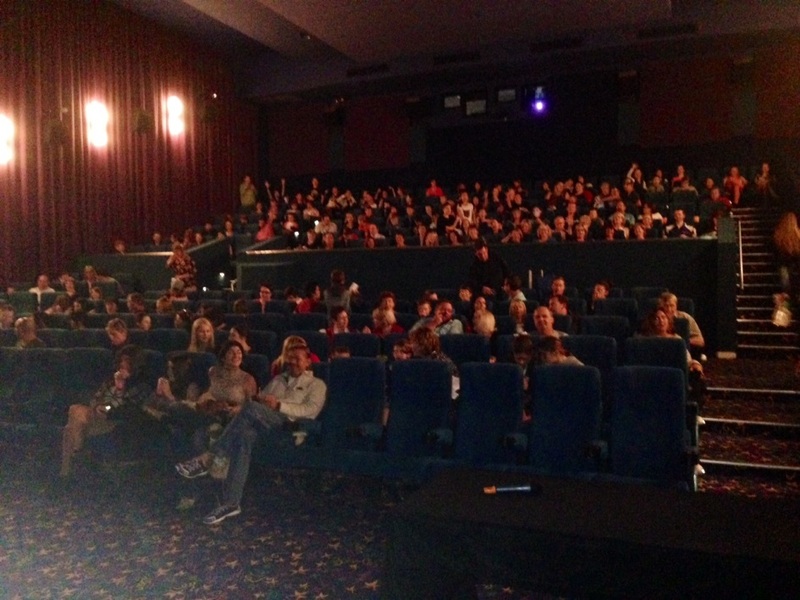 After every screening, there was such warmth and positive energy in every person that was just so amazing to see. Another memorable experience came in the form of a message I received from a lady after a Gold Coast screening. The lady, Lisa-Jayne, explained how she had taken her family to see the film, including her ten year old son, Jonah. Jonah was already very passionate about the plight of orangutans but after seeing the film Jonah was totally committed to becoming an Eco Warrior and had set himself the challenge of raising $10,000 to pay for the release of a rehabilitated orangutan back into the wild. Jonah (with the support of his mum) began running stalls at his local markets to educate people about palm oil and also raise money for his cause. For me, Jonah’s response to the film was what this entire project and its vision was all about – motivating and empowering young people, to step up and take action. By going out into the world and playing their role in the conservation and protection of our wildlife and environment they make ripples which will create the waves of change. Through being involved in this project I have truly seen the power that the medium of film has as a tool to educate, motivate and inspire the largest possible audience to take action on an issue of importance. 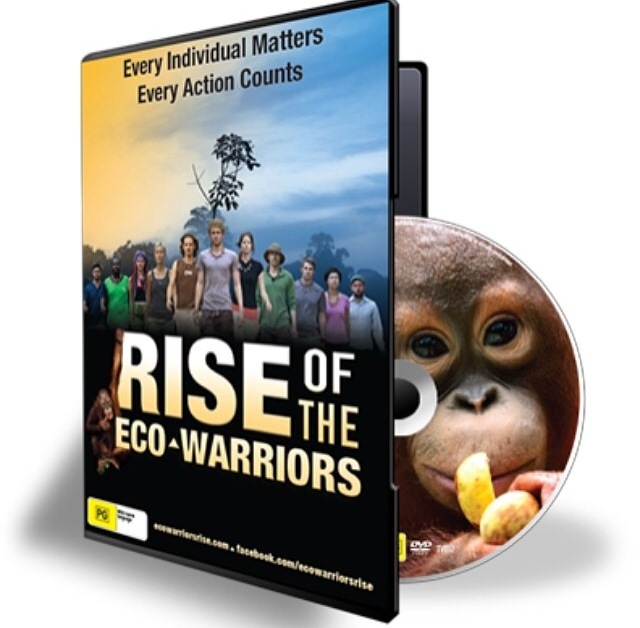 As the producers prepare for the international release and distribution of Rise of the Eco Warriors and the film becomes available on DVD in Australia, I sincerely hope that this film will continue to play a role in conservation and education for many years to come. 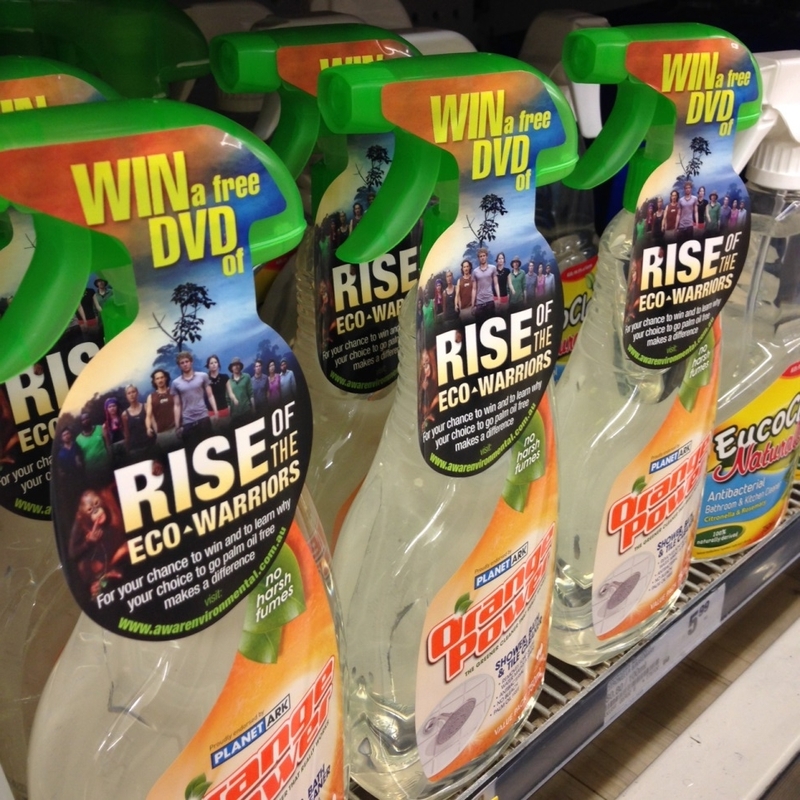 Purchase Rise of the Eco Warriors on DVD here with bonus extras!